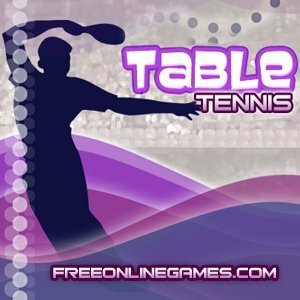 Table Tennis is an indoor sports game in which you must play against the computer and attempt to win all levels set out before you. Fast reactions and quick reflexes are a must as you must creatively hit the ball in such a way that your opponent fails to hit it back if this happens you will score a point. Score 11 points to win the game and defeat your opponent.